The latest edition of the iPoker's Online Poker Series (iPOPS) got underway on Monday with real-money players being offered the chance to compete in 30 events for $1 million in total prizes throughout the fest of October and into November. The multi-table tournament series from the iPoker Network, iPOPS IX kicked off with a plethora of ‘micro’ events while its centrepiece €100 ($113.77) buy-in main event on November 8 is due to offer €250,000 ($284,506). 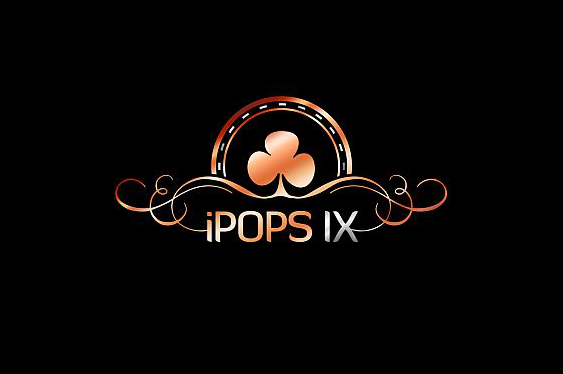 iPOPS IX kicked off on Monday with a ‘micro’ €1 ($1.13) buy-in no-limit hold‘em freeze-out event featuring a €3 ($3.41) re-buy alongside guaranteed prize pools of €1,000 ($1,137) and €5,000 ($5,689). As expected, these events brought the masses out in droves and set the tone for what promises to be an impressive spectacle that will continue with a €20 ($22.75) buy-in ‘micro’ main event offering at least €50,000 ($56,888) in cash prizes from October 25. Once the iPOPS ‘micro’ series comes to a close on October 25, the main schedule will get underway from November 1 with a €50 ($56.88) buy-in no-limit hold‘em affair offering a €30,000 ($34,136) guarantee and set to include a slew of big-money tournaments with prize pools reaching as high as €100,000 ($113,784). As ever, there will be a slew of satellites running across the iPoker Network throughout the tournament series and all registered players can get in on the action from as little as €0.10 ($0.11).